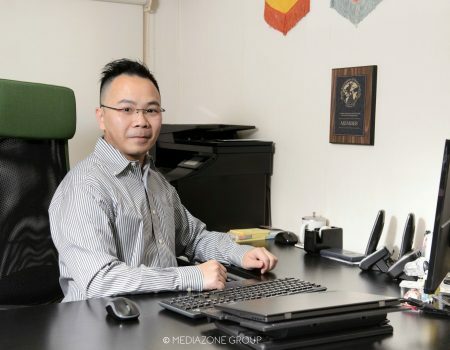 Few agencies match OMD Hong Kong when it comes to delivering hard-hitting, customer-centric creative messages – thanks to the vision of its CEO, Deric Wong. As any media professional knows, great creatives are always important, but delivering creative messages to target audiences through integrated media channels is also a huge part of advertising effectiveness and driving ROI for brands. 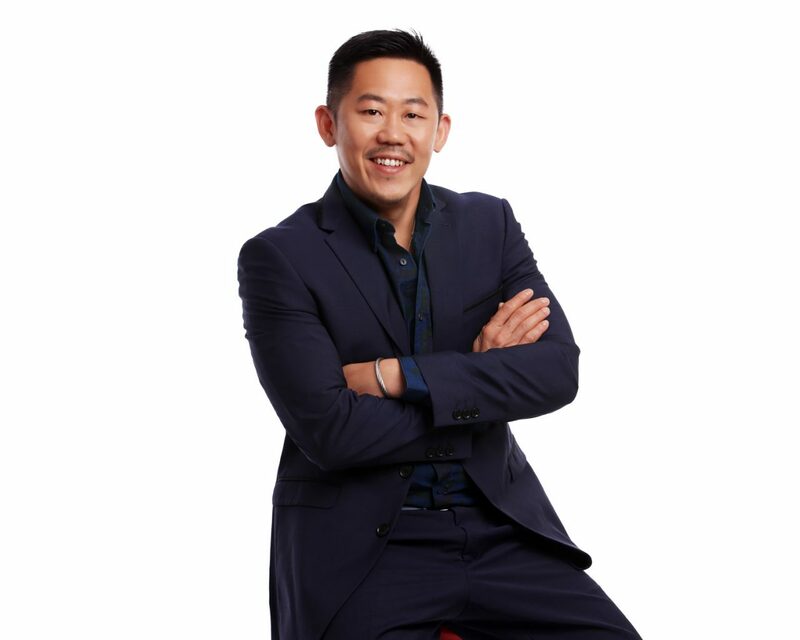 Understanding media and developing smarter media placement strategies have never been more important in the face of growing media fragmentation and few ad men know this as well as Deric Wong, CEO of OMD in Hong Kong. 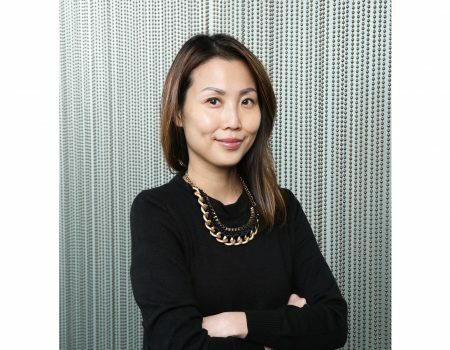 This year marks OMD’s 20th year in Hong Kong and Wong continues to play a vital role in its growth. 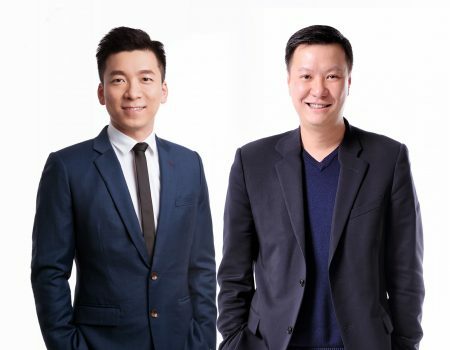 “As part of a global advertising network, Omnicom, we were one of the first media agencies to establish a footprint in Hong Kong to help advertisers drive greater accountability from their media investment, implementing best practices from our global network and playing an influential role in shaping the industry’s evolution,” says Wong. 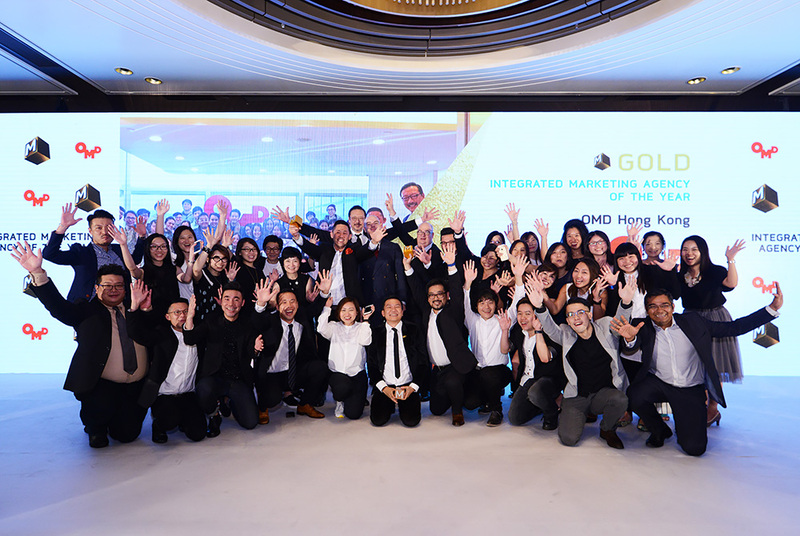 Since its launch in 1998, OMD has won over 650 awards for its clients in Hong Kong and was also recently named the “Best Marketing Partner” at the Hong Kong Management Association/TVB Awards 2018. According to Wong, the economic outlook has finally improved for 2018 and with it, consumer confidence and clients’ forecasted marketing budgets. “Local marketers predict that online ad spend is expected to significantly overtake offline to reach 60%, according to the 2018 Advertising Spending Projections report conducted by the Hong Kong Advertising Association and Nielsen; this presents many opportunities for media agencies to take a leading role as our clients shift towards a more digitally focused mindset. 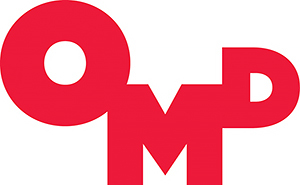 “At OMD, we understand that the future of personal advertising lies at the intersection of content, media, data and marketing technologies. Our Hong Kong office is structured to create valuable synergies between all these marketing solutions to meet clients’ demands for closer integration. We restructured our existing teams and hired some of the best digital talent to bolster our specialist business units. We also invested in new tools and training initiatives, and developed a new process to foster micro innovations, enabling every part of our services, products and talent to achieve success in Hong Kong’s dynamic business environment. Throughout the entire communications planning process, OMD business directors drive the integration of our media talent and specialists, working together as one team to develop brilliant integrated solutions that are grounded with execution excellence to achieve our clients’ business goals. OMD business teams are the integrated solutions drivers. The specialists we have in market are Strategic Planning, Performance Marketing (SEM, SOCIAL & SEO), Audience Programmatic, Data Analytics, Content Marketing (DCO) and Research. 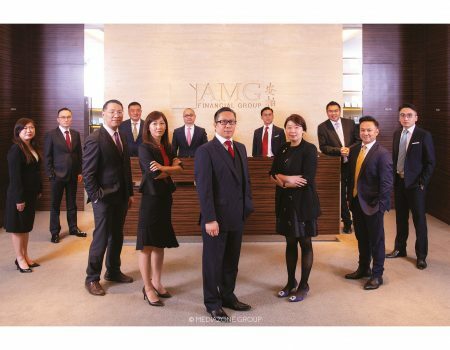 “We already have a very strong presence in Greater China, with three offices in China, one in Hong Kong and one in Taiwan. For us here in Hong Kong, we learn from and adapt to the vast number of new technologies and innovations coming out of China every day. These are increasingly important for our Hong Kong clients. “Globally,” Wong says, “we are launching a new proposition of ‘BETTER DECISIONS, FASTER’ to reflect the needs of our clients as well as our ability to use data and technology to drive more effective and efficient communications strategies than ever before. “We play an active part to bring positive development to our industry – judging major awards, speaking at events, training future talent at universities and through internships, and publishing thought-leadership pieces and white papers. 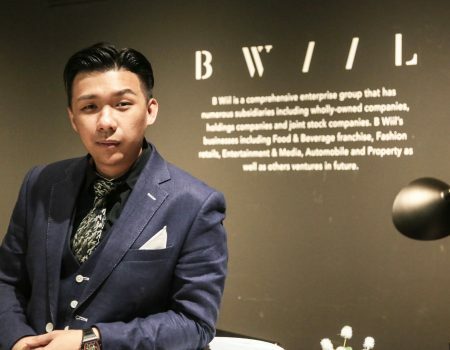 As we continue to represent the best of the market in Hong Kong, this approach will remain paramount to our success internally and amongst clients,” Wong says, summing up his view of the industry, market and OMD’s changing role. 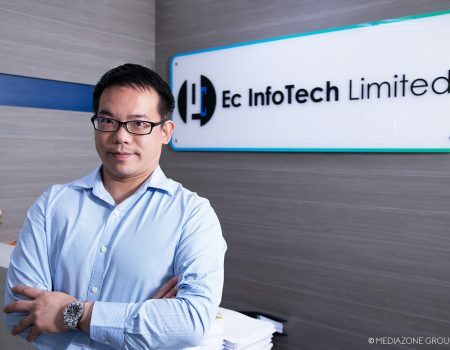 Enriching One-Stop-Shop Digital Solutions | iCLICK INTERACTIVE ASIA LTD.